Def Leppard is embarking on a Canadian Tour in Summer 2019. 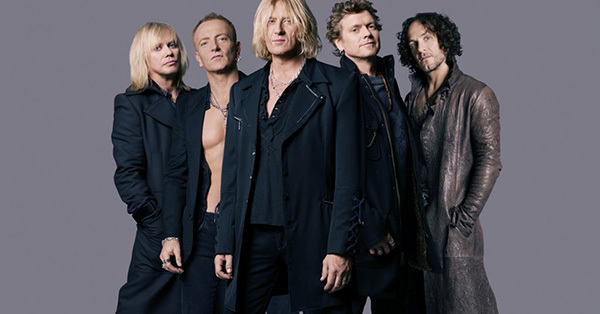 Get Def Leppard tickets to see the band live at Ticket Galaxy! Def Leppard is a British rock band who began their career in the early '80s. Their debut album 'On Through the Night' was released in 1980. The band consistently released music since then. Major Def Leppard hits include "Pour Some Sugar on Me," "Love Bites," "Hysteria," and "Rock of Ages." Their latest self-titled album dropped in 2015. Get Def Leppard tickets at Ticket Galaxy to see the band on tour!